Two stores the Bronx loss due to the rent going up. Books in the Hood was the only independent book store in the Bronx. Now its gone. 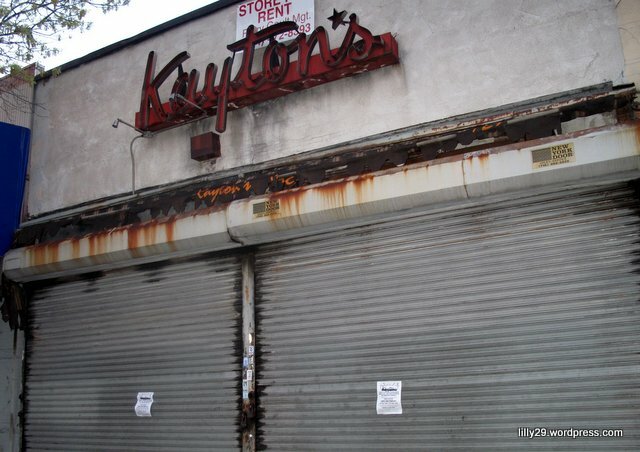 Kayton’s was more in my heart because it was in my neighborhood but I did visit books in the hood once for a book signing. Actually, I was planning to take a trip there and looked up the address on the internet and came across the story from the Daily News. Should I just sit back and tally mark the stores my Bronx, my neighborhood will lose due to crazy rent issues or actually do something about it? Anyways, what can I do?